by Trefil, James, Hazen, Robert M., Gaudin, Anthony J.
Trefil, James, Hazen, Robert M., Gaudin, Anthony J. 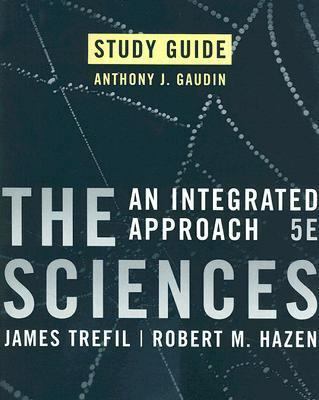 'The Sciences' integrates major concepts from physics, chemistry, astronomy, earth sciences, and biology to help anyone become science-literate.Trefil, James is the author of 'Sciences An Integrated Approach', published 2006 under ISBN 9780470073902 and ISBN 047007390X. Loading marketplace prices 5 copies from $0.78 How does the rental process work?